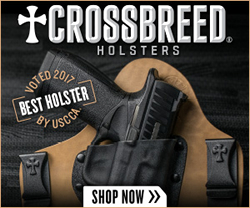 A collection of gun holster reviews. 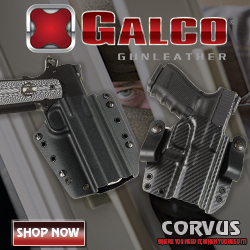 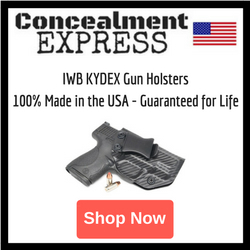 Our holster reviews include Kydex holsters, leather holsters, hybrid holsters, gun belts, and holster accessories. 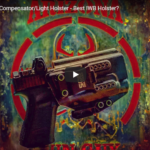 This holster review takes a look at the Vedder Holsters RapidTuck IWB holster. 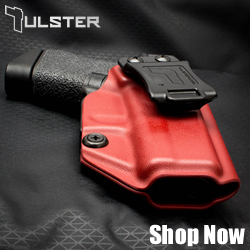 The RapidTuck IWB holster is available for a wide variety of handguns. 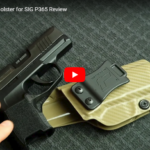 The holster reviewed was built for a Springfield XD9 Subcompact. 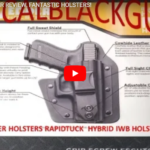 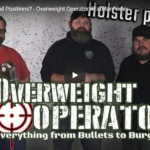 This holster review gives us a look at an IWB holster from Burly Man Tactical. 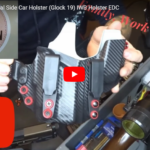 The custom made Kydex holster reviewed was built for a Glock 19.